Power outages aren’t too uncommon in the lower mainland and shutting down your business or facility because of a power outage is usually out of the question. If losing service capabilities and in-turn revenue due to power or phone system outages isn’t an option for you then you need to have Internet and Phone back-up systems in place. Using battery backup systems, satellite technology and UPS (uninterruptible power supply) or generators we can engineer and install complete backup systems for power, phone and Internet. 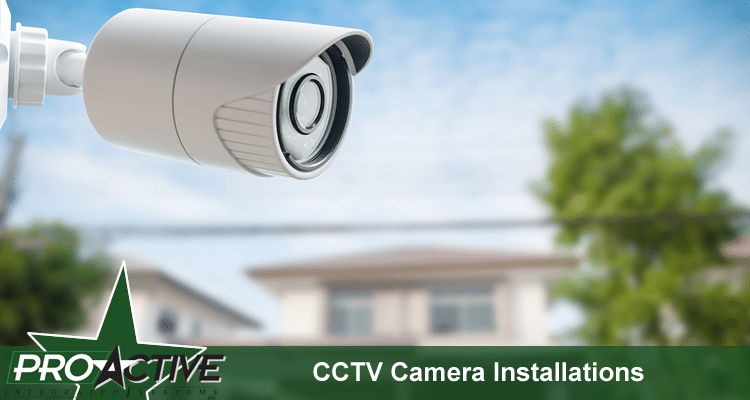 ProActive Integrated Security Ltd. is a full service security system installation company serving Greater Vancouver and the Lower Mainland. We specialize in the design and installation of redundancy solutions for Internet, phone services, and power for commercial, public, or government facilities. Our talented team can engineer complete backup systems for any scenario you might encounter. We are a fully licensed and bonded company with the Attorney General of BC Security Division and for over 20 years our clients in Vancouver have placed their security into the hands of our trade certified technicians. Our team is up-to-date on the latest back-up system technology and we are able to design and install a system of any size. Our customer service team is ready and waiting to take your call and help you with any of your power, Internet or phone back-up system questions. 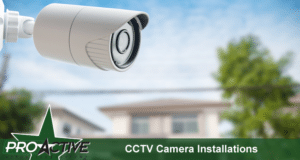 When you choose to place your redundancy and backup solutions into the hands of ProActive Integrated Security Ltd. you’re partnering with a local team of dedicated and knowledgeable, trade-certified technicians who take the safety and security of your home or business seriously. You can always count on us to be there for you 24 hours a day, 7 days a week, 365 days a year. We might not be the biggest, but we are certainly one of the best! If you’d like to request an estimate for power, phone and Internet backup or redundancy solutions from ProActive Integrated Security Ltd. please give us a call (604) 522-2121 or fill out our contact form and someone will get right back to you.